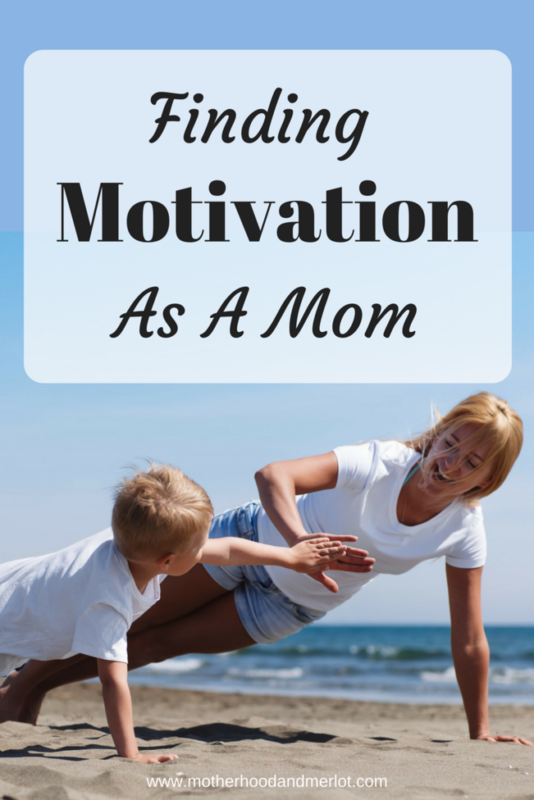 Let’s just say it like it is… finding motivation, especially as a mom, can be difficult. We are tired. For me, I am constantly doing things every day to make sure our family of 6 is taken care of, our house isn’t a total disaster, and everyone survives. That’s a lot of work! I wanted to share some things I have learned about finding motivation as a mom and share them here. There are periods of time, like after I had my first daughter, that I was not motivated to do anything. I figured, “I take care of and feed a little human all day, that’s pretty much what I am good for right now.” No ma’am. Do not let yourself get into that rut! A sweet mama I know reached out to me and asked me about this very topic. 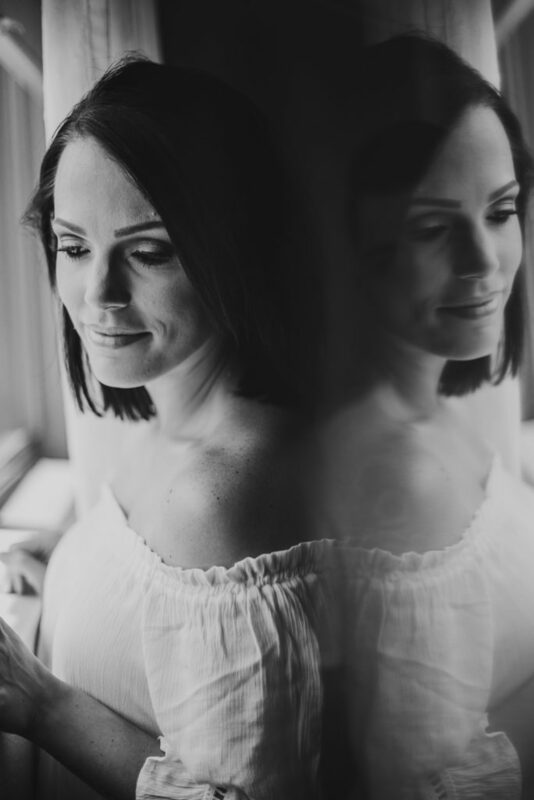 She is a mama to multiple kiddos (lots of boys) and said it was difficult for her to want to get ready all of the time and find the motivation to do things for herself. I can totally understand that! Give Yourself A Break: Someone once told me that you should make sure you are ready every single day when your husband comes home. Makeup, dressed, hair done. AIN’T NOBODY GOT TIME FOR THAT! I do not, DO NOT get ready every day. I rarely wear makeup more than twice a week unless I have a photo shoot or event to go to. I don’t believe that you have to completely glam yourself up to be motivated. If you are one of those people who feels better and more motivated after putting makeup on, then that should be part of your routine (see below). I find that even a smoothing or hydrating primer, some mascara, and a little highlight can really brighten up the face and make you look awake and ready to take on the day. Hopefully, it will make you feel that well as well! But to be real, I am not just going to wear makeup for my kids. I love them, but I don’t need a full face to just hangout with them all day. Give yourself a break and don’t feel like you have to be full-faced with hair done and heels on every day of the week to get motivated. Now, it is where I get a lot of my motivation from to stay healthy. In the first picture, I was about 20 pounds too heavy, and eating like crap. I also never worked out, except to be used as a milk-maker. I also didn’t know how to do my brows… but we will save that for another day. I have found that exercise makes me a happier mom, and it gives me that time in the morning (my exercise time of choice) to be alone and just get prepared for the day ahead with my four crazies. I get up, every week day (and every other Saturday) to go workout. There are a lot of days that I do NOT want to be there, but I always feel better after I do. This is my routine. If I quite going for a day or two, then I find it is so much harder to want to pick it back up again. Whatever your routine is, stick with it. Find something that you makes you feel more motivated, makes you feel better about yourself, and gives you some energy to get through the day with your kid(s). Get Together With A Friend Who Gets It: It is necessary as a mom to have close friends who have been in our shoes and who understand what it’s like to lose motivation for ourself. Having that friend to spend some time with and vent to or laugh with, is vital to refresh our minds and motivate us to be better, for ourselves and for our families. I video chat with one of my besties, who lives a million miles from me it feels like, and these moments are when I actually get to feel sane. She helps me stay on track, supports the things I am doing for myself, and all of these things help me to stay motivated. Good friends are gold! Go After What You Are Passionate About: For the longest time, I had it stuck in my head that going to school and being a mom were it for me. It was what I was “supposed” to do, although I wasn’t completely passionate about my schooling (always passionate about being a mom). Now, I have come into my own sense of self with my blog and as a social media influencer, and I could not be more passionate about it! I love connecting with the people who follow me and read my blog, and getting to know them better. All of this motivates me and keeps me motivated to do better and to put the work in on a daily basis. Having something that you are passionate about is an excellent means of finding motivation as a mom, or anyone for that matter. What are some of the ways you are finding motivation as a mom, whether you are a SAHM or you work outside of the home, or a little of both? I’ve never been a gym person but lately I’ve been inspired to go pretty much everyday, but I have no idea what inspired me to do so. Go figure! These are great tips though, having a friend with the same goal as you is so helpful. These are great tips. Sometimes its so hard! Saving this as a great reminder for me because my babes (twins!) will be here before the year’s end and I *know* I’m going to have to find motivation to get my tired rear out of bed and practice self-care! OH heeeyyyy fellow twin mama! 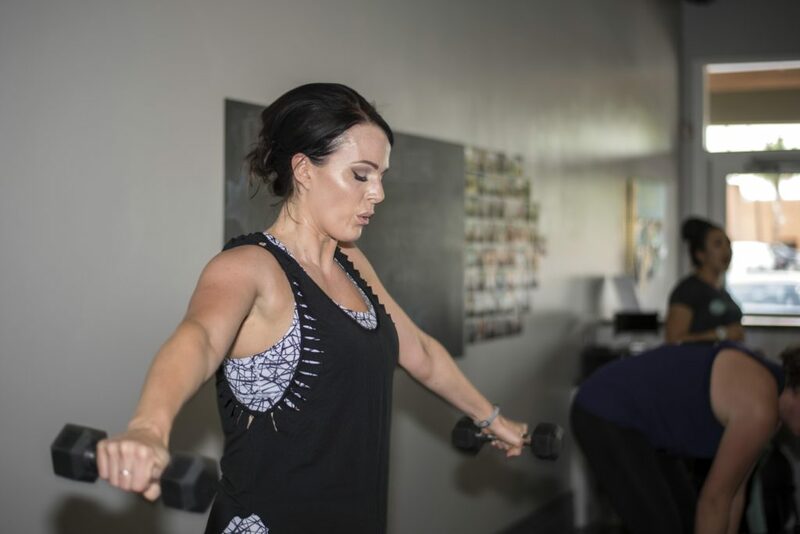 It is definitely hard to stay motivated as a mom, but you’re right – working out at home makes a huge difference. Over the last month, I quit my gym membership and have focused on fitness and nutrition within my four walls and it’s made a huge difference! I have definitely cut back on makeup since having my daughter. A little tinted moisturizer and eye liner and I’m out the door! First, congrats on achieving your fitness goals. Second, thanks for sharing this advice. You make good points! For me having a solid routine is so important, like you said. I notice on days or weeks where our routine is turned upside down for one reason or another, I really struggle. Love all these ideas!! Routine is really so helpful for me. I wouldn’t get anywhere without it. I like your tips of give yourself a break and find something you’re passionate about. Those both really work for me. This is so helpful!! Routine is key to keep me sane! I feel “off” all day if we aren’t on schedule! I second routines-they really do help! It is so hard sometimes to find motivation when you feel so drained. These are great tips! Omg, so relatable! I’m always trying to figure out how to motivate myself. I’ll try to implement some of these! Great ideas! I’ve found I definitely stick to a routine and am more motivated when I’m passionate about what I’m doing! I definitely feel more motivated after a morning gym workout and getting dressed with a little makeup after! Also, play dates motivate me to actually clean my house lol! For me the routine and having friends who get it are so important! It’s so much easier when you have support! On point! There will always be “off days” and we should know to pump up ourselves to get out of a slump. We need to put a little effort to make ourselves feel better. Yes to working out and taking a break! I so agree with this! 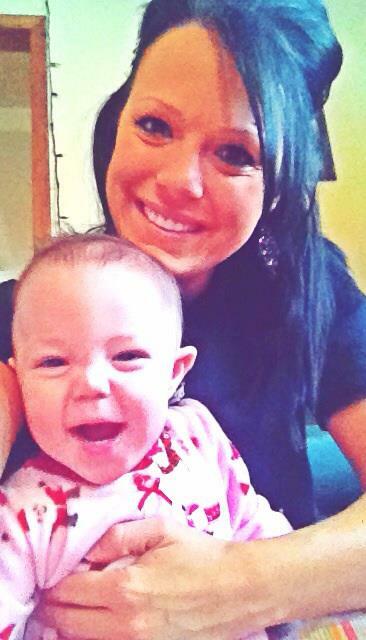 It’s hard to find motivation and stay motivated especially when you are a new mom. I don’ t know how I’ll do it when I have more than 1 kid!